Happy Independence Day my sweet Texas! You've been so good to me all my life! Wow! I cannot believe we leave in just SIX days! 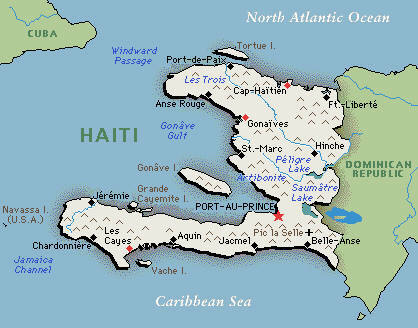 And in just seven days we will be IN HAITI! I am beyond excited! Going into the trip last year I was excited, nervous, anxious, curious and a SLEW of other emotions. This year is a little bit different. At this point I'm just impatient! I want to be there now! 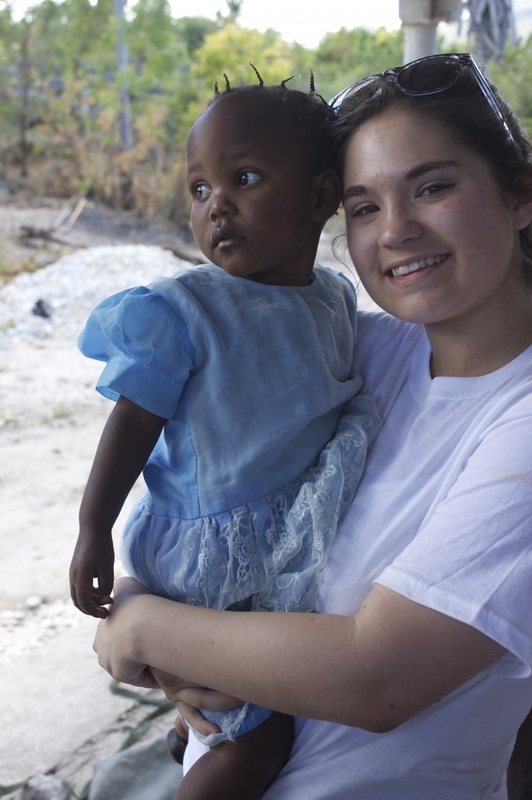 I'm so ready to reunite with the kids and teenagers that I met last year. I can't wait to see their precious faces and just love on them. I have been dreaming, picturing, and imagining what those moments will be like as we drive into town for the past few weeks. I don't even know how I'll feel! I'm not sure if it will be nostalgic, emotional, or just downright exciting! Now, here's the thing... as excited as I am for this trip, I know it won't be all rainbows and butterflies. To be honest, when I went last year, I didn't really expect God to move in my life. That's so silly isn't it? Anyway, I don't know if my heart was fully prepared for what I was going to experience because I didn't really expect big things to happen. Boy was I wrong! I was broken, my eyes were opened and I was changed. The Lord moved BIG in my life and looking back I am THANKFUL for the work He did that week. So this year, my heart and mind are in a totally different place. 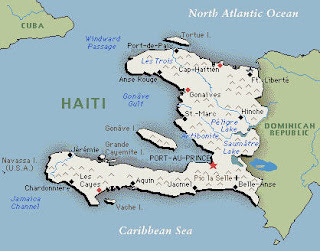 The Lord has been preparing my heart for what I'll witness and experience in Haiti this Spring Break. Something I've been praying and dwelling on lately is James 1:2-4 which says "Consider it pure joy, my brothers and sisters, whenever you face trials of many kinds, because you know that the testing of your faith produces perseverance. Let perseverance finish its work so that you may be mature and complete, not lacking anything." I know this trip with come with trials. I know I'll be stretched and challenged. 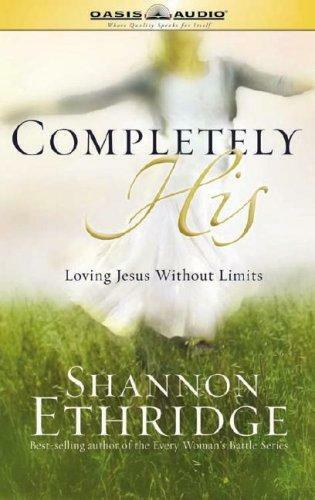 But I will consider it pure joy, because I KNOW that my Faith will be strengthened and I will grow closer with Jesus in each step we take together. Sometimes I feel like I bore you guys with the gritty details of my life, so I'm sorry. I write best when I'm passionate about the topic. And feel free to comment on any of my posts! I would love to hear from those who keep up with my blog! 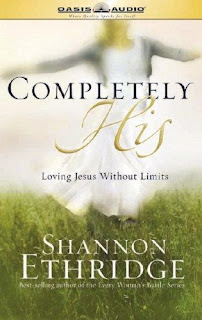 I promise I am planning to do a review of the book "Completely His" by Shannon Ethridge! I just finished it yesterday so I'll be working on that and posting it soon! I'm THINKING of occasionally posting video blogs either in place of a blog post one week or along with a blog post. What do you guys think? Good idea, silly, any thoughts? Have a great weekend! And HAPPY FRIDAY! grrrrrreat blog today, mere mere. and videos would be supurb! March 8th, you're finally here!